Angiplex contains synergistic homeopathic ingredients, specifically formulated to alleviate the symptoms associated with sore throats, congestion and swollen lymph nodes (1). Sore throats can be caused by postnasal drip from allergies, airborne irritants and environmental conditions, and are often the first symptoms of an approaching cold or flu caused by viral or bacterial infections.Individuals with poor immune system function, due to nutrient deficiencies, food sensitivities and stress, have an increased susceptibility to the onset of a sore throat. 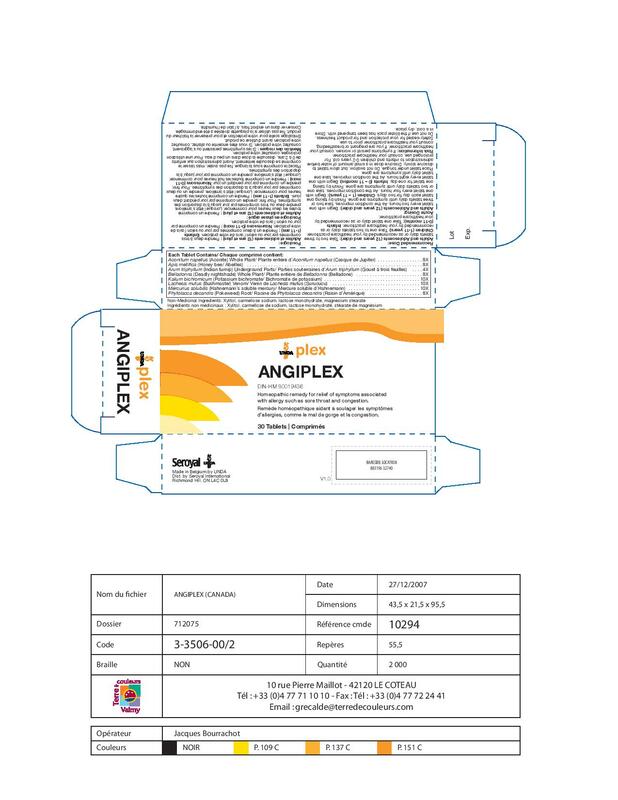 Angiplex is a homeopathic remedy to relieve symptoms such as sore throat and congestion.